Summer in July! Lots of events and ways to be active this week. We hope you can join us! 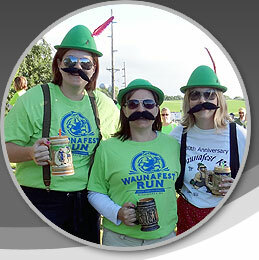 Thur July 23: Free Madison Aquathon Beer Run-up to 5 miles for all paces @6:00pm-beer provided post run. Meet at Warner Park Beach.